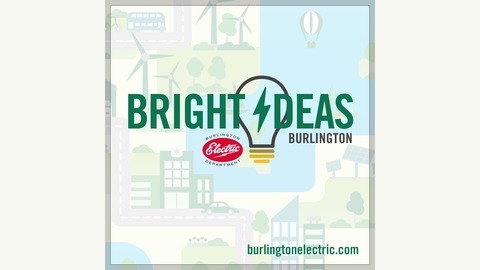 From Burlington Electric Department (Vermont). 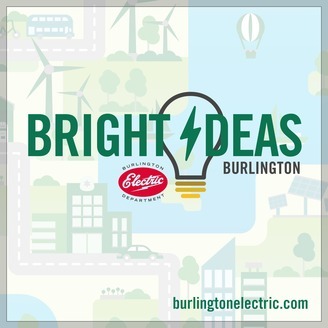 On this podcast, we will share ways for our fellow Burlingtonians to save energy, save money, save time, and save the planet. Casey Lamont and Kate Desrochers talk about our new Packetized Energy program for electric hot water heaters owners. Find out how you can get a $25 credit, monthly discounts, and other free goodies - at no cost!